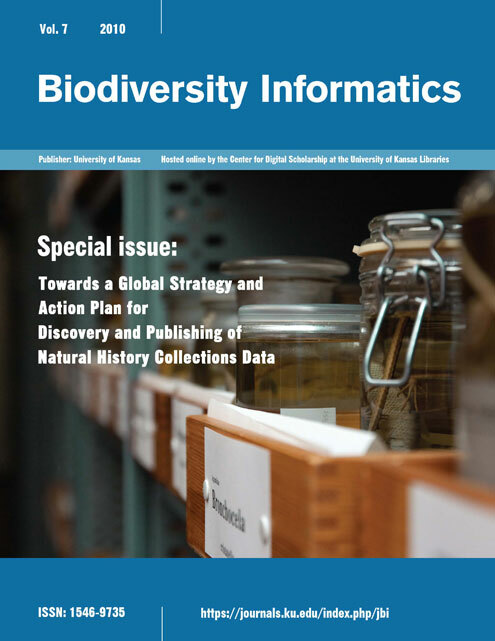 A survey on the challenges and concerns invovled with digitizing natural history specimens was circulated to curators, collections managers, and administrators in the natural history community in the Spring of 2009, with over 200 responses received. The overwhelming barrier to digitizing collections was a lack of funding, based on a limited number of sources, leaving institutions mostly responsible for providing the necessary support. The uneven digitization landscape leads to a patchy accumulation of records at varying qualities, and based on different priorities, ulitimately influencing the data's fitness for use. The survey also found that although the kind of specimens found in collections and their storage can be quite varible, there are many similar challenges when digitizing including imaging, automated text scanning and parsing, geo-referencing, etc. Thus, better communication between domains could foster knowledge on digitization leading to efficiencies that could be disseminated through documentation of best practices and training.